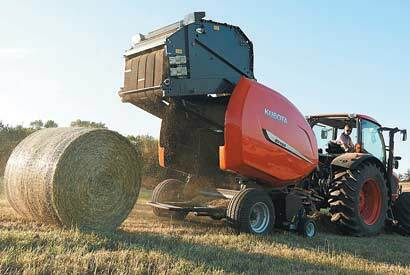 Kubota tractors, RTV side-by-sides, hay, lawn, garden, harvesting equipment and more | Rucker Equipment Co.
Rucker Equipment Company's #1 goal is excellent customer service. Let us know how we did, good or bad, so we can make your experience with us even more enjoyable. Have a question? Call 903-729-6951 and speak to our friendly staff. Don't forget to sign up for Rucker's Digital Newsletter. It's filled with monthly specials, coupons and information about the products you own, or the products you hope to own. Rucker Equipment Company, located in Palestine, Texas serves the East Texas community. 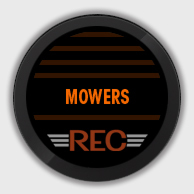 At Rucker Equipment you'll find a large selection of Kubota tractors, RTV side-by-sides, Construction, and hay equipment plus lawn, garden, and harvesting equipment. 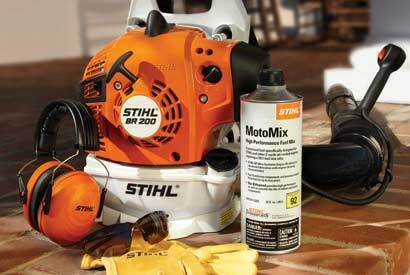 Rucker also carries top-notch equipment from industry leaders such as Stihl, Land Pride, Woods, Krone, and Vicon. 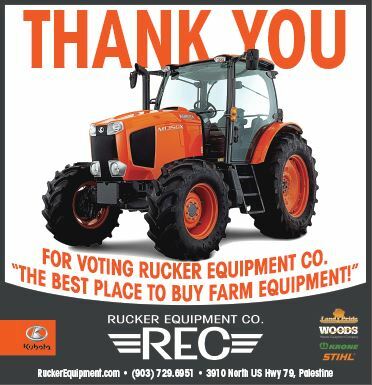 Don't forget to take a look at the Rucker Equipment specials, tractor packages, and fantastic selection of used tractors and equipment. Need service? Rucker Equipments’ trained technicians are ready to service, repair, and maintain many makes and models of tractors and power equipment. Call Rucker’s service department at 903-729-6951 to set up your appointment. Looking for parts? Rucker Equipments’ friendly and knowledgeable parts department is eager to assist you with the parts you need to get the job done right. If you're in east Texas near Palestine, Buffalo, Fairfield, or Jacksonville stop by Rucker Equipment Company today. If you live outside of Anderson County in Cherokee County, Smith County, Leon County or Freestone County call Rucker at 903-729-6951 with any questions, or stop by - we’d love to hear from you. Rucker Equipment Company is focused on meeting your needs. With that in mind, Rucker stocks a variety of equipment to suit just about any need. 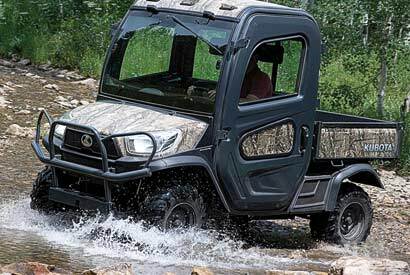 Rucker carries everything from new and used construction equipment to brand new Kubota balers, tractors, mowers and side-by-sides. 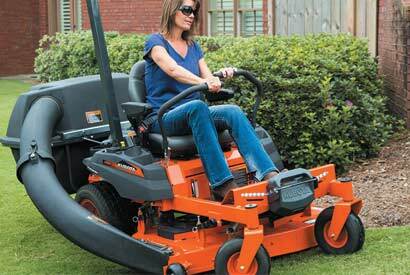 Rucker Equipment also rents a wide variety of tractors and equipment to help you get the job done. 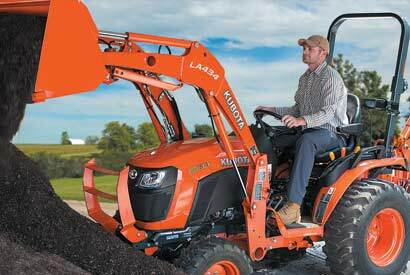 If you're thinking Kubota, you're thinking Rucker Equipment.